Florida all inclusive resorts are a great vacation option for families looking to make the most of your time together and contain costs. The the freedom to move around without having to constantly pull out your credit card or room card can make for a more enjoyable vacation. 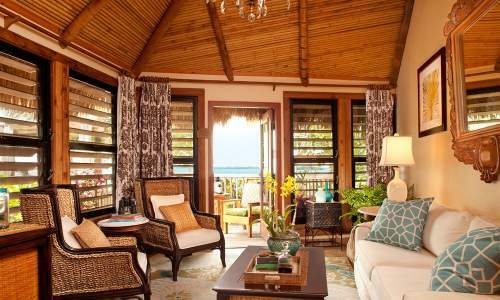 Here we've listed the best resorts that are fully all inclusive as well as those that come close because of the packages they offer. 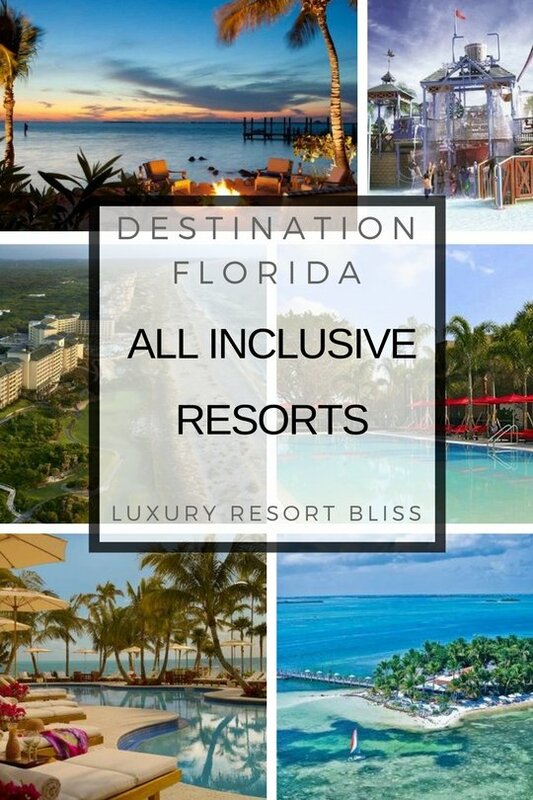 There are only a handful of all inclusive type resorts in Florida. They can be difficult to find but they are out there. Tips: Check out our own Florida All inclusive Florida packages review and our Florida deals review. 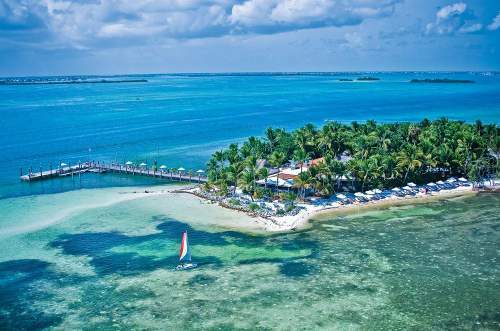 While not the kind of all inclusive resort you may find in Mexico or the Caribbean, Club Med has some really redeeming features. This is especially true for parents looking to have their kids enjoy some quality active time with a kids club. Too often kids clubs are happy to plonk the kids in front of a movie but not here. This is a "premium all sports resort" and there is something available for all ages. The Saint Lucia river beach and sailboat activities and one of the most outstanding children's and activities programs around. It will provide you with carefree days filled with exciting fully included options. The ocean beach is about 10 minutes down the road. The dedicated specialist activities staff and facilities make this our top choice for an all inclusive resort in Florida. This resort has won a swag of awards and is an authentic family all inclusive resort at Sandpiper Bay. Club Med all inclusive Holidays in Florida include activities like golf or even a big tent with a trapeze and trampoline. This is really a great place for the family to develop their sporting aspirations. You may also like to see our Cheap all inclusive vacations and Florida All Inclusive Deals. More a resort for romantics than families is the secluded tropical Island of Little palm island accessible by seaplane or boat. The resort is dedicated to quality dining and the environment is noticeably unplugged from technology and cars. The all inclusive element is achieved through resort credits is achieved by resort credits which help you get on with you romantic getaway - free of anyone under 16 years of age. Noted as a best romantic resort worldwide and top 50 of all resorts worldwide. While not fully inclusive, Little Palm does cater well for active adults (only adults) with a complimentary motor yacht shuttle to the island. Once you arrive enjoy complimentary outboard-motor pontoon boats, Boston Whalers for fishing, snorkeling, island excursions, kayaks, canoes, paddleboats, small catamarans and more. Little Palm Island Special Offer @ TA - $200 resort credit for a min 3 night stay. Some amazing inclusive packages available at this exclusive resort. 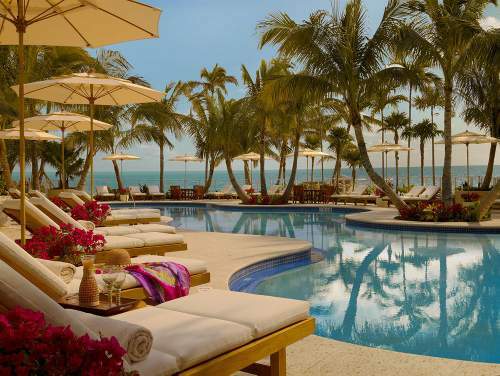 Read more on our Key West Luxury Resort reviews. See our review of all the top Orlando Florida all inclusive resorts and package offers which are especially great for family vacations. What does not change about Floridays is it's kid friendly attributes and the good position on Ocean Drive, in proximity to restaurants and shopping. For a drive to Condo style property with full kitchen this is a good choice. The best part is the huge pool area complete with some waterpark features, which gives the impression you are staying at an all inclusive resort. Additionally extras like live bands, movie nights, and craft activities and the free shuttles to the theme parks provide for a value experience. This resort has also often been ranked among the best family resorts in the USA and often has special offers. Check out what else the resort offers in the video below. Another option you have is simply to pick up a top resort deal at a top hotel. These deals change often but you can pick up packages with things like kids club and meals included. 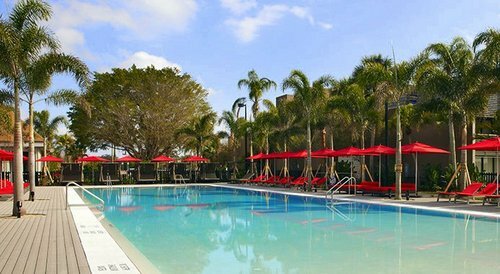 If you are simply looking to add a little value these discount offers help provide cheap Florida vacations without compromising on quality. At the time of writing, the Cheeca Lodge & Spa Inclusive Package includes $100 in dining credit at Limoncello, while you can also enjoy smoothies by the pool and discounts on Camp Cheeca for the children. Cheeca Lodge & Spa Inclusive Packages Reviews and Special offers from TA. Omni Amelia Island has been one of the Florida all inclusive resorts that have offered all inclusive options over a long time. The resort are itself is a huge 1,350 acres and is located on a barrier island jin Northeast Florida. Omni Amelia Island Plantation Resort has a Passport Package which includes special offers on golf, tennis, spa, recreational activities, food and beverage (see the links below to see the deals at the time of writing). Only a few minutes walk from the Amelia Island Nature Center, and with Oak Marsh Golf Course, and Tennis, A full spa, and beachside restaurants and bars there is enough to keep the whole family entertained - especially the beach lovers. The spectacular Amelia Island Plantation has recently had some all inclusive packages available. 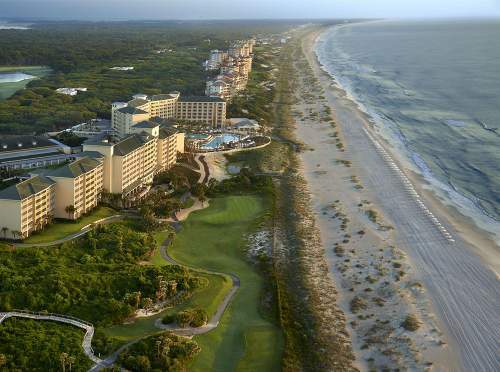 See the current reviews and deals on this Amelia Island resort here. Apart from these inclusive packages, Orlando also has some special Disney Resort Packages. Check out our top 10 Disney Resorts Video Bliss List below. If you can't find the all inclusive resort you are looking for in Florida, or you are looking for a Sandals resort in Florida one option is to look only a little beyond the radar to the Bahamas All Inclusive Resorts, Caribbean all inclusive resorts, and Mexico all inclusive resorts. Why we don't recommend the Inverrary All Inclusive Vacation Resort in Ft. Laurderdale. Find out what guests are saying about the Inverrary All Inclusive vacation resort which is touted as the only all inclusive resort in South Florida. While it does have multiple restaurants, pools and activities, their are some serious limitations. We recommend you find other great options in South Florida. Return to the top of Florida All Inclusive Resorts.